2015 KENKO TEAMS We had so much fun with the community summer challenge! Kenko, meaning "health" in Japanese, is a workplace team - based challenge encouraging healthy lifestyle behavior change with community support. Kenko combines mobile, online, print, social media, and video to have fun while getting healthier. can be customized and are now available for the worksite, corporate wellness, clubs, chambers and churches. Any group of 2 - 10 people. To achieve weight loss you will need to change everything you are doing around food. 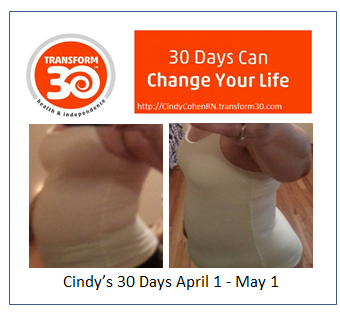 A whole new way for a whole new life that transforms you 365 days a year. The Juice Plus+ Company Transformation Programs are a natural detox, healthy weight loss and whole body rebuilding challenge incorporating 3 Juice Plus+ Company programs we call the TRANSFORM 365 SLIDE. Here is the introductory video ..
Get signed up for group classes on Facebook.